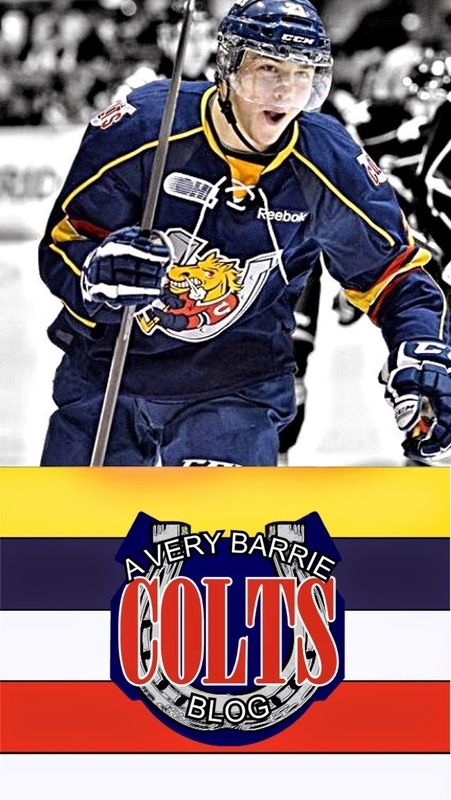 Barrie Colts phone wallpapers. 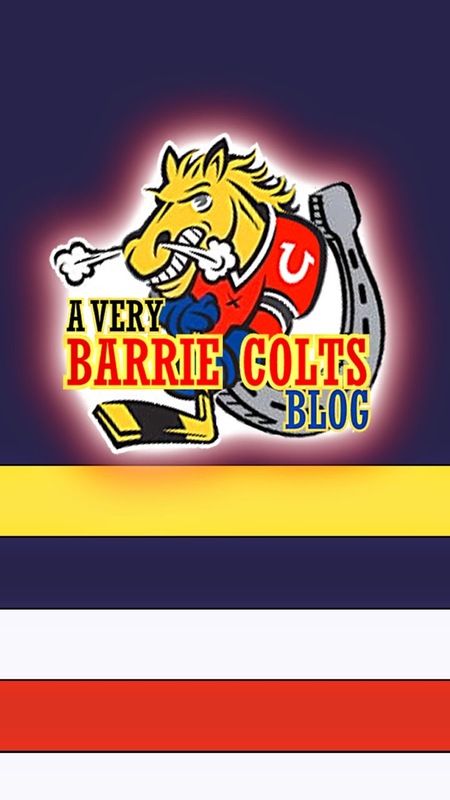 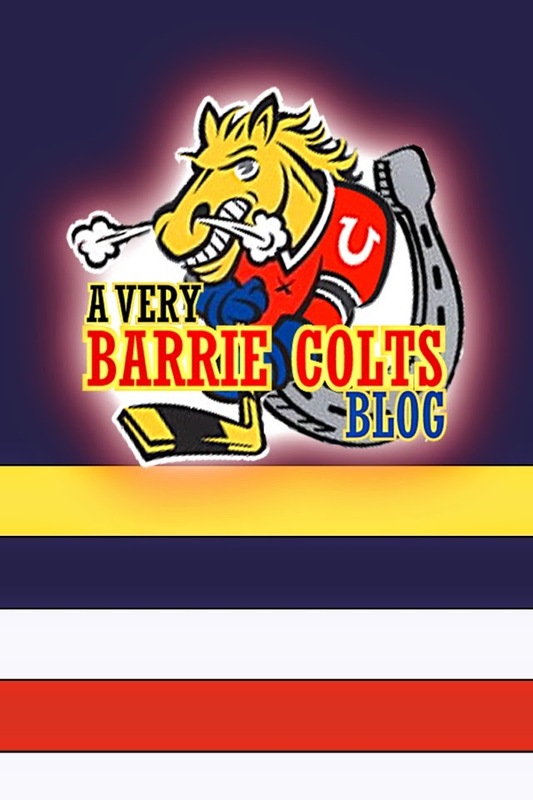 #OHL @OHLBarrieColts - Very Barrie Colts | A website covering the Barrie Colts of the OHL. 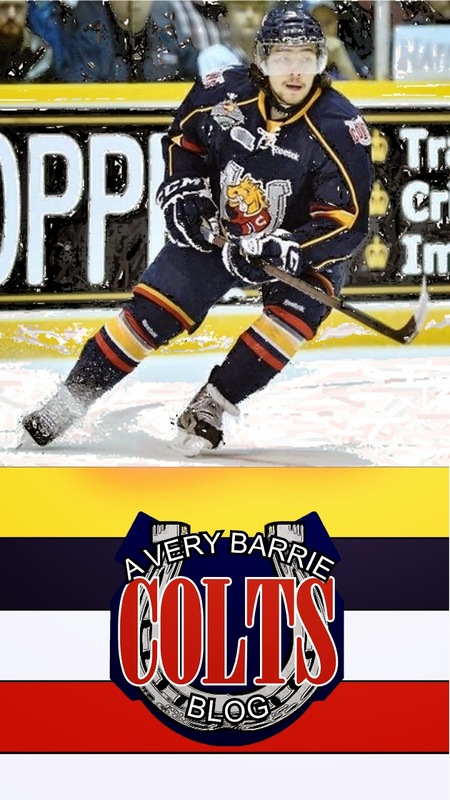 Are you looking for some Barrie Colts wallpapers for your cell phone? 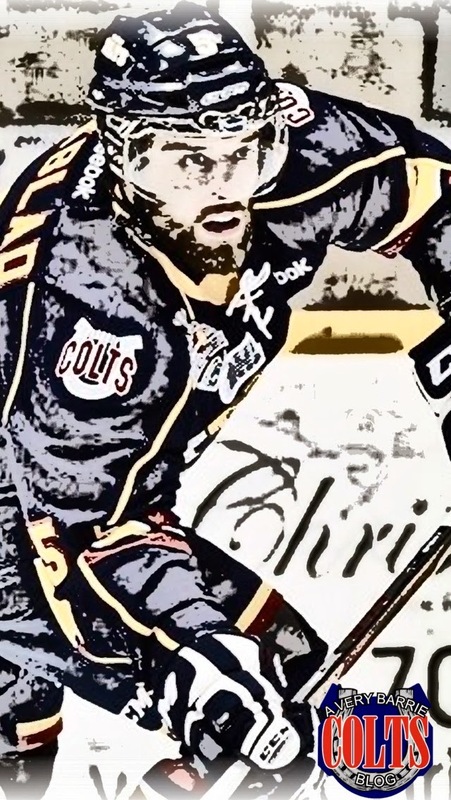 Here are some original wallpapers for your cellphone! 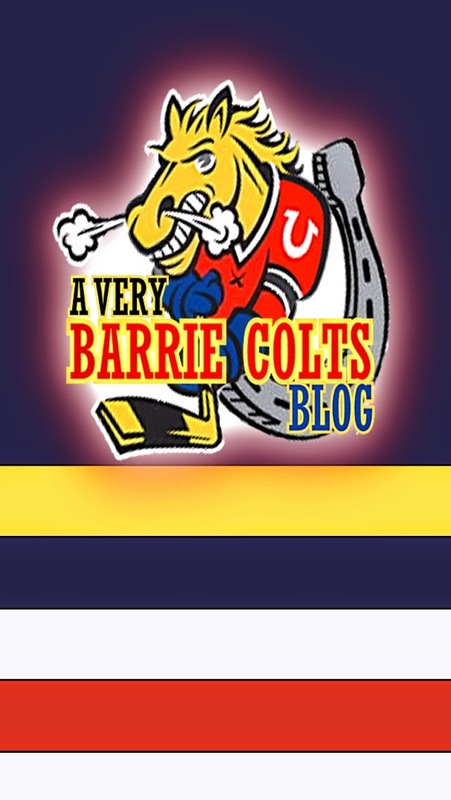 We have a lot more in the works but here is a small taste to help spice up your boring looking phone..